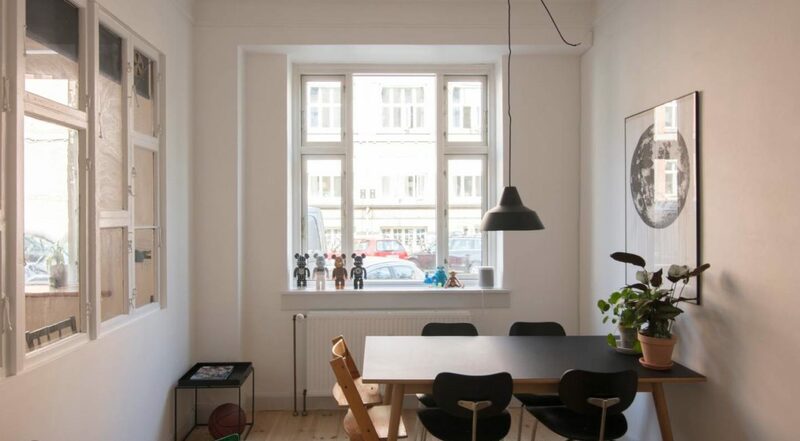 Here is a great family friendly apartment in Copenhagen. 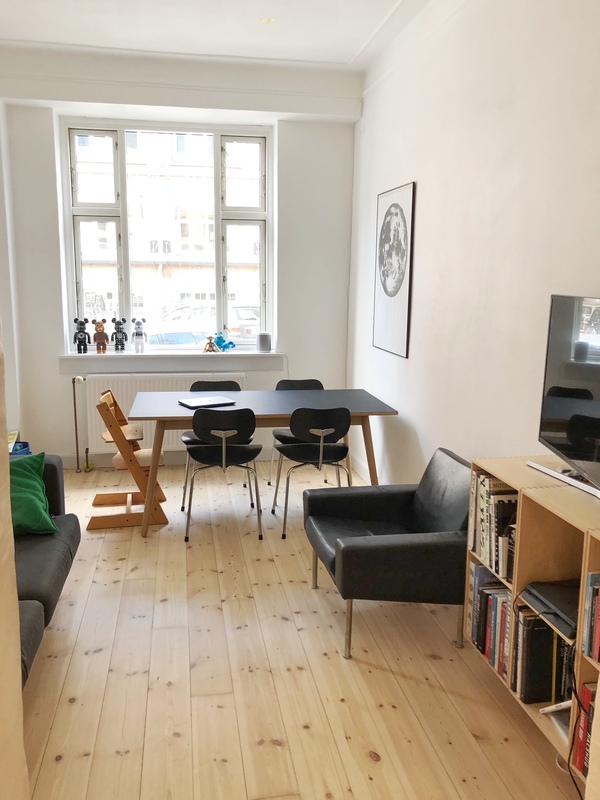 Whether you are a couple with or without kids this apartment in Copenhagen’s Østerbro is the perfect spot for you. And you can rent it on AirBnB. 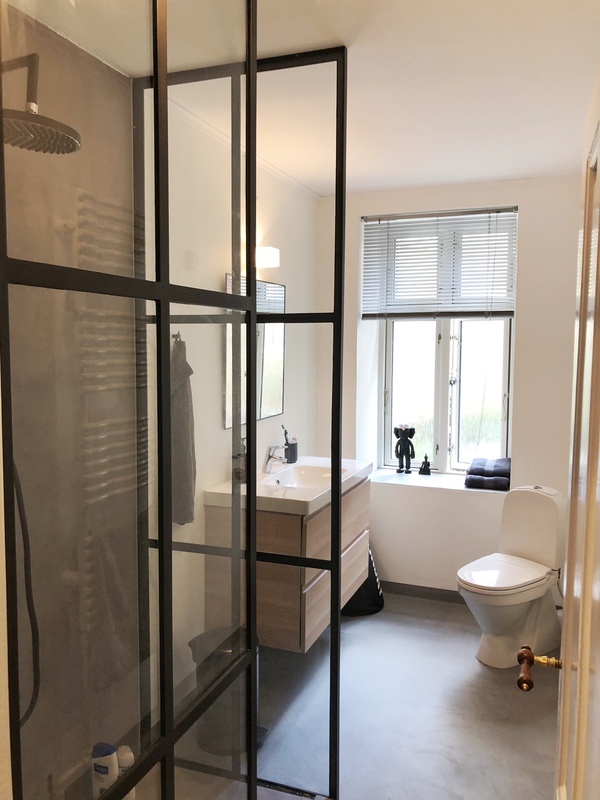 Its situated in the calm and cool Østerbro close to shops, cafees, restaurants as well as parks and beaches. Its a personal and well-designed apartment, where you are creative kids room and different Danish design around the apartment. Check availability on AirBnB for this great apartment.